Mutations that are recognized by the immune system. 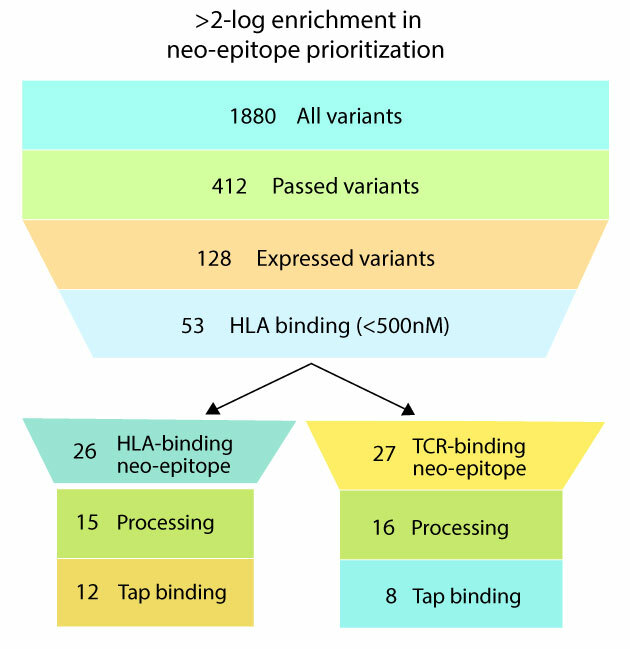 Why are T-cell neo-epitopes important?  OncoPept platform integrates robust molecular profiling capabilities, combined with accurate data analysis to generate insights for better selection of T-cell neo-epitopes. How can the solution help?